Chair Massage is an orthopedic massage done in an ergonomically designed chair. The chair is portable which allows traveling with it to your home or workplace very conveineint. Sitting in a massage chair allows the back muscles to be exposed, eases the strain on the neck, and takes the weight off the legs and spine. The areas of the body that can be massaged are the head, neck, shoulders, all of the back, arms, hands, lower legs, and feet. Most Chair Massage sessions last about 15 minutes to a half hour. 15 minutes will certainley allow a trained therapist ample time to address your aches and pains. Chair massage can induce the auto-immune system, resulting in less chance of getting that office cold, or flu. Massaging the hands and arms can turn around that carpel tunnel syndrome diagnosis from repetitive motion. Most office-related physical problems come from loss of circulation. Tight muscles can be caused by stress and sitting behind a desk all day, especially at a work station that is not ergonomically designed. This can impede blood and lymph flow through the body. The result is mental fogginess, decreased energy and susceptibility to repetitive stress injuries. Chair massage can increase circulation, return and boost energy levels, boost the auto-immune system, and help keep the body injury free. Did you know that 15 minutes of chair massage can induce the auto-immune system, resulting in less chance of getting that office cold, or flu, also causing down time, resulting in loss in production. Massaging the hands and arms can turn around that carpel tunnel syndrome diagnosis from repetitive motion such as typing or computer work. Does your company require lifting or bending resulting in sore or stiff backs? Chair massage for 15 minutes can relieve most of the soreness or stiffness in one session. There are several ways this can be implemented into your workday. Your company could pay for the services by the hour, pay for each individual session, or extend the time to your employee’s and let them pay for their session. All of the previousley mentioned plans are at a corporate level discount. You may also be eligible for discounts on insurance premiums for providing this form of healthcare. A custom schedule can be designed to meet your companies individual needs, be it weekly, bi-monthly, or monthly. I would also like to offer your corporation 2 free 15 minute sessions. 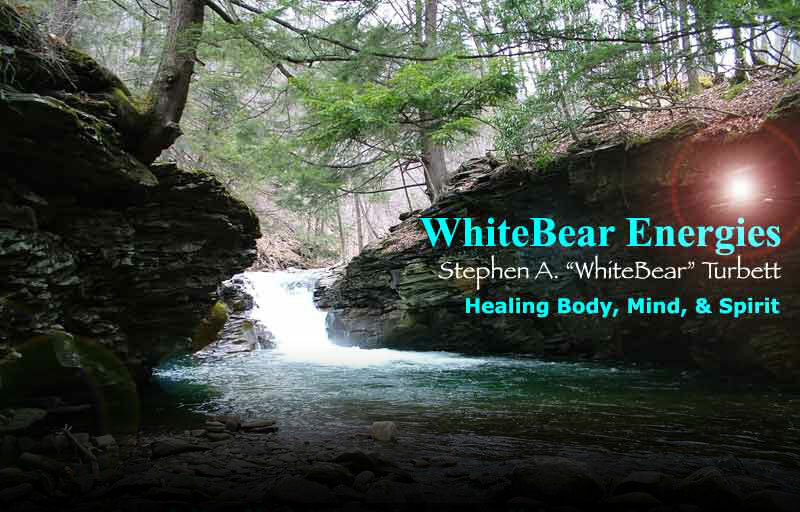 Please feel free to contact me at 717-691-1275 or whitebeartvt@msn.com if you have questions, would like references, or would like to set your appointment.